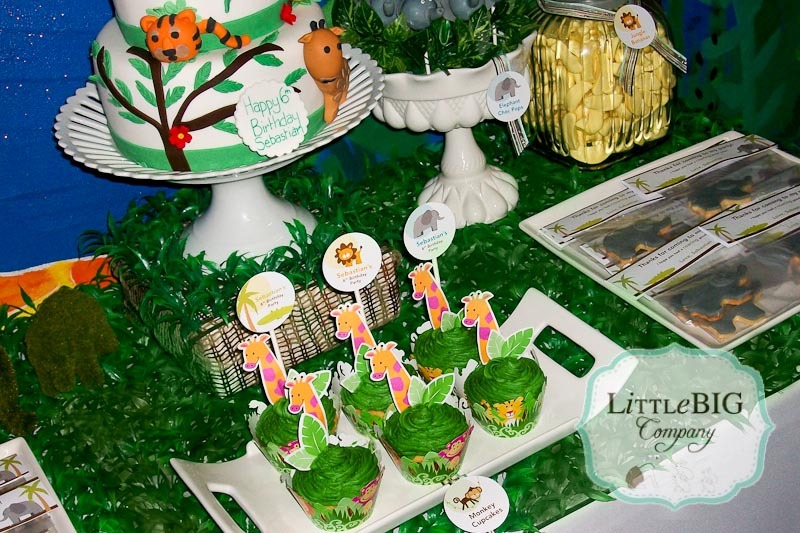 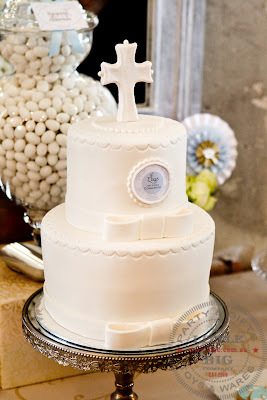 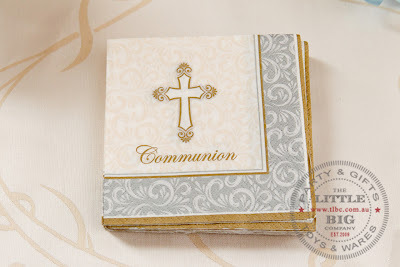 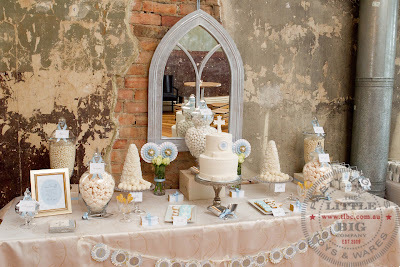 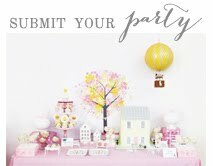 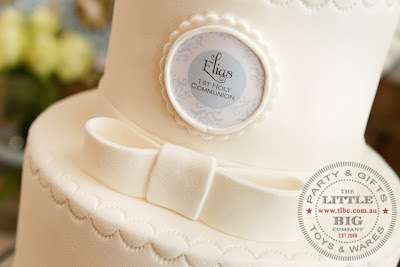 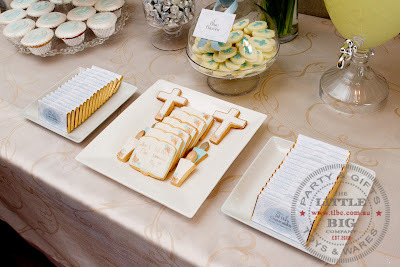 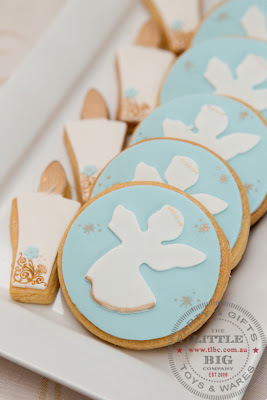 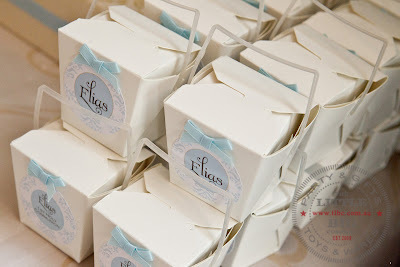 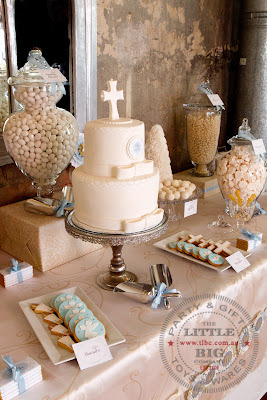 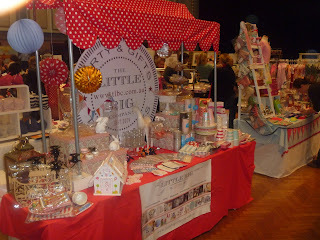 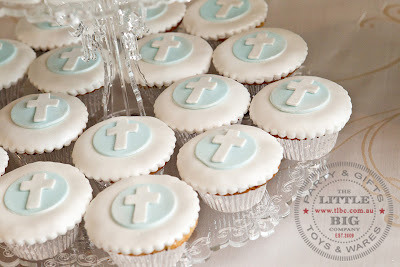 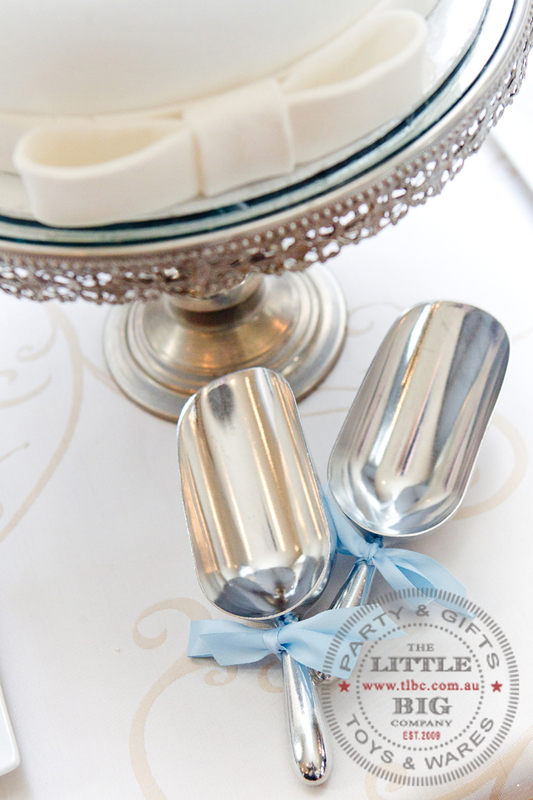 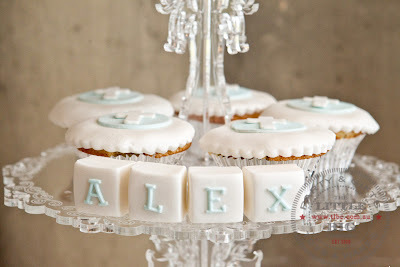 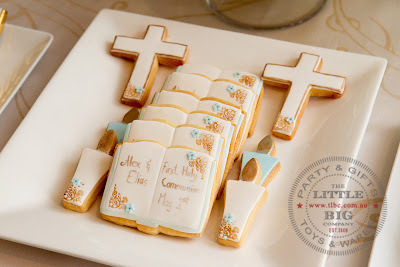 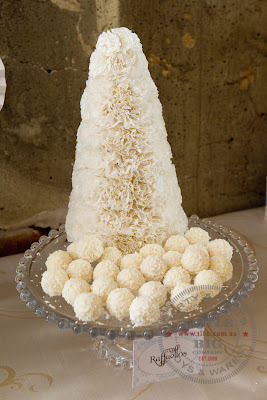 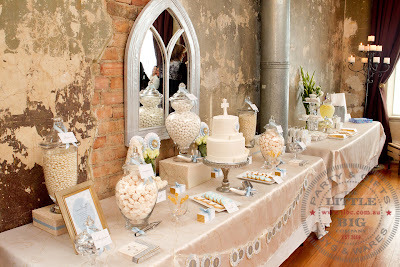 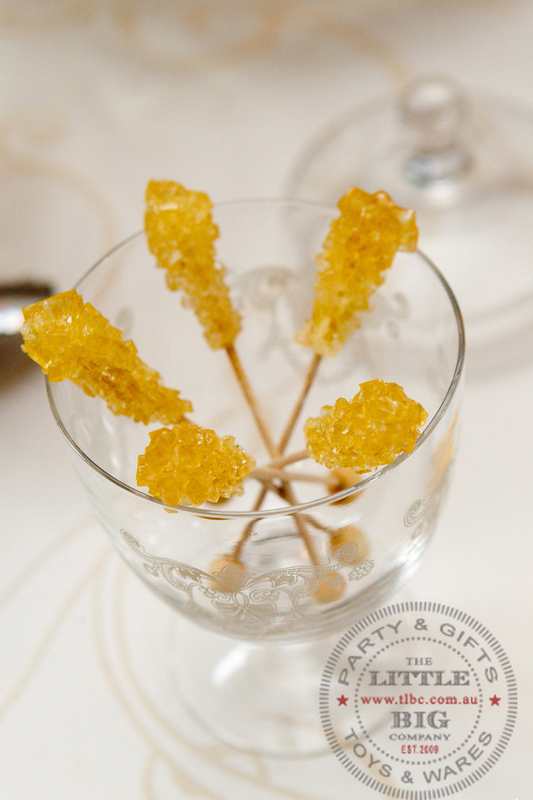 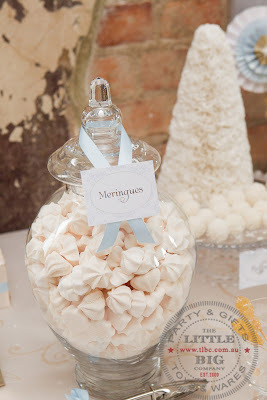 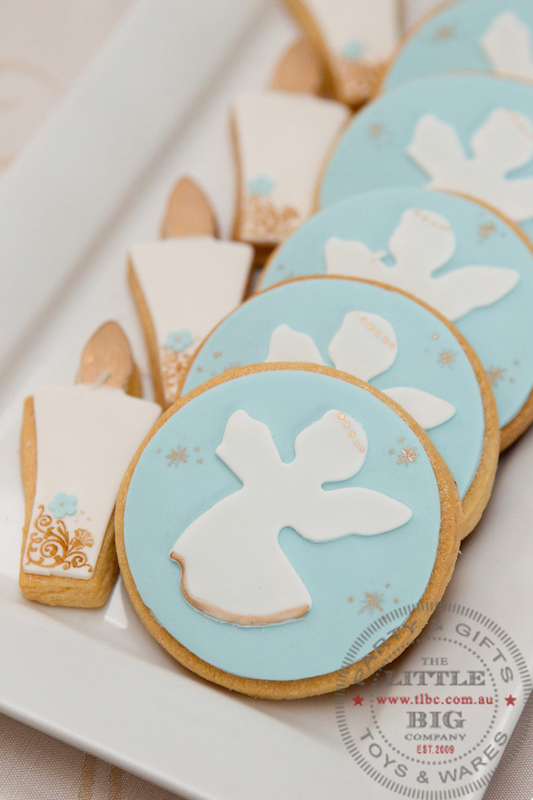 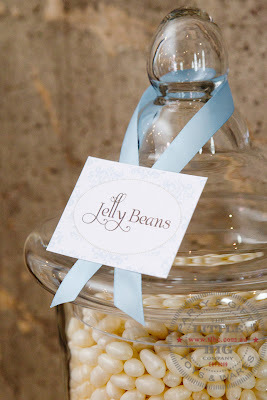 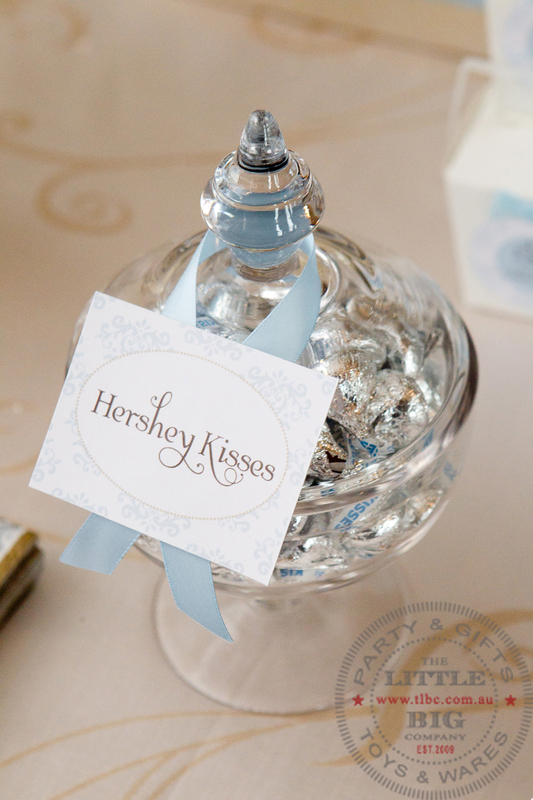 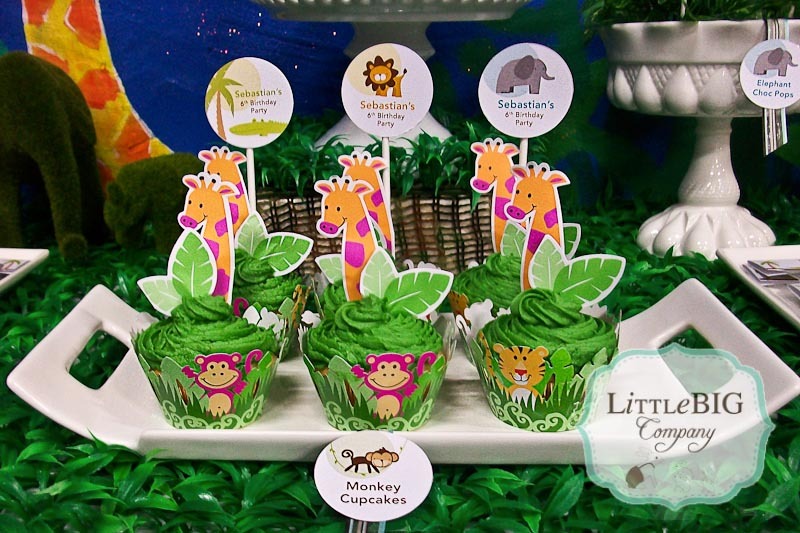 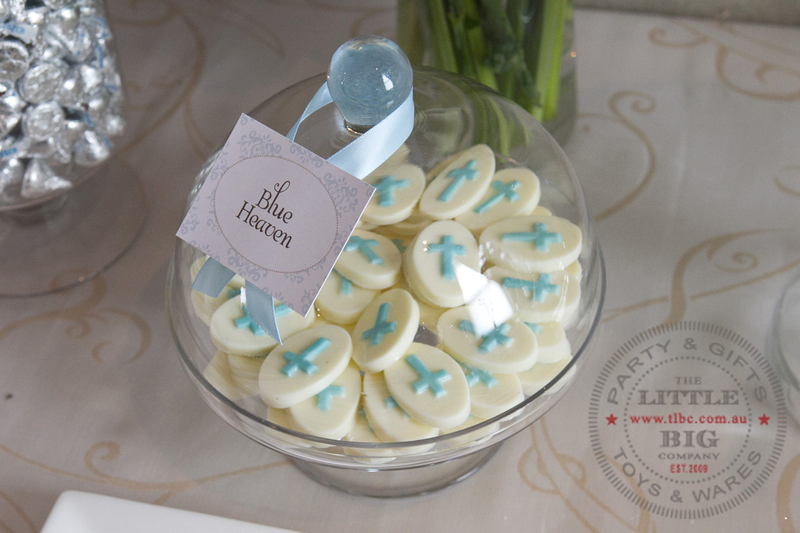 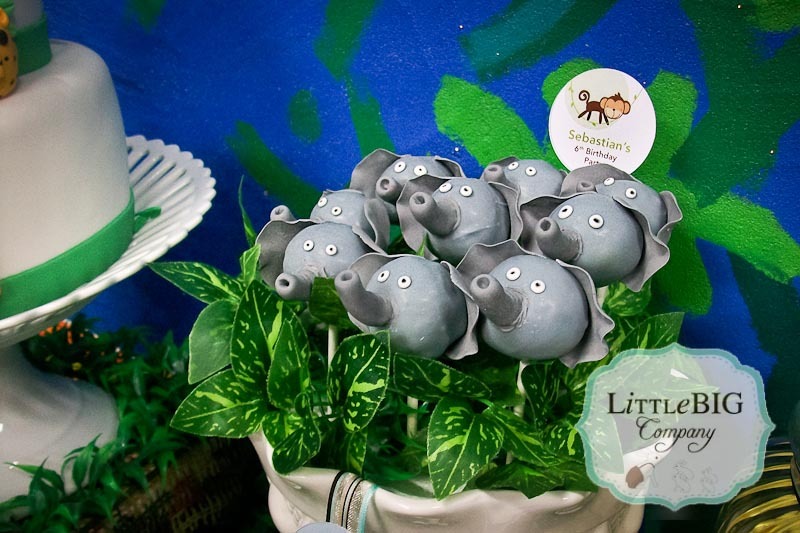 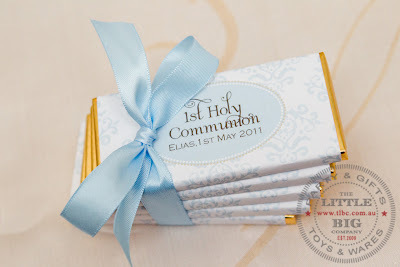 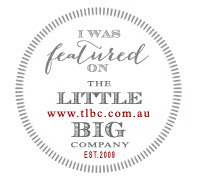 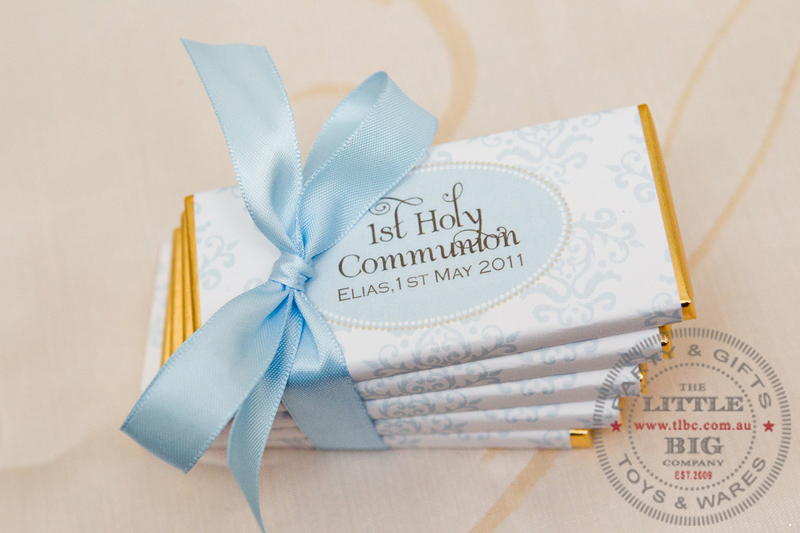 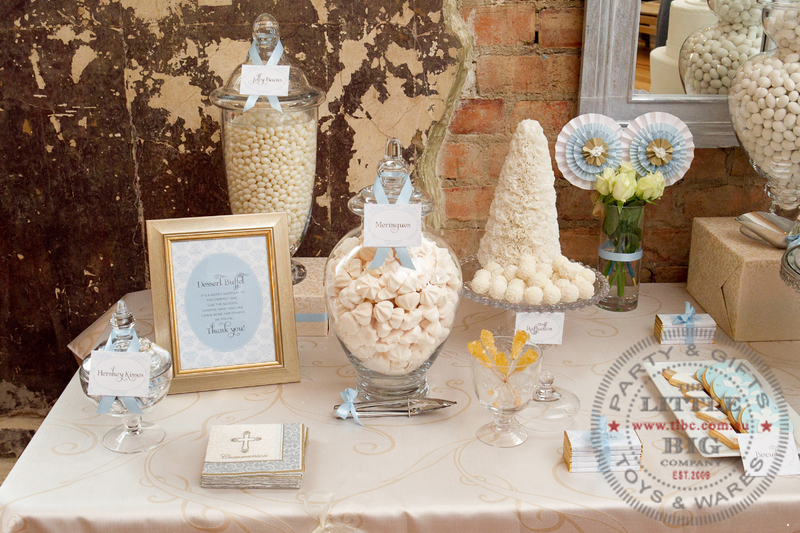 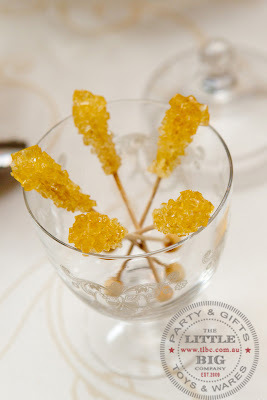 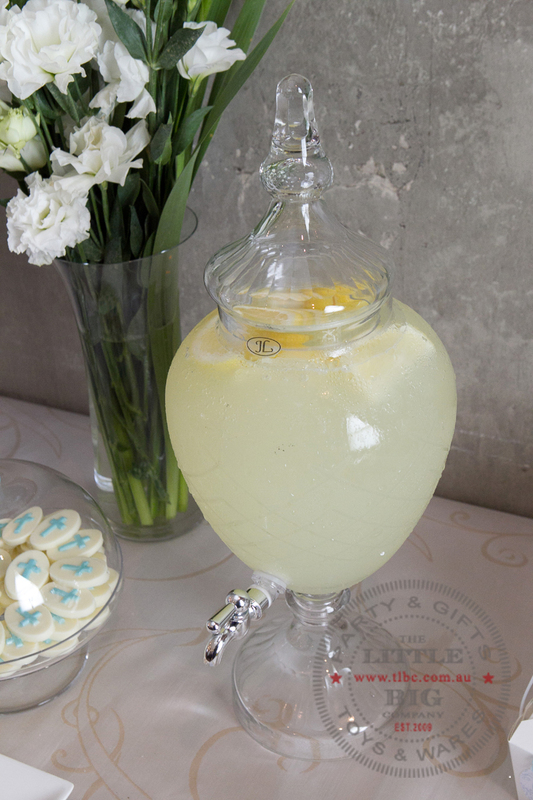 Little Big Company | The Blog: 1st Holy Communion Dessert Buffet, Jungle Dessert Buffet, Mathildas Markets - Busy Little Bigs! 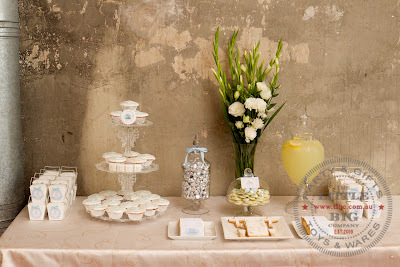 1st Holy Communion Dessert Buffet, Jungle Dessert Buffet, Mathildas Markets - Busy Little Bigs! 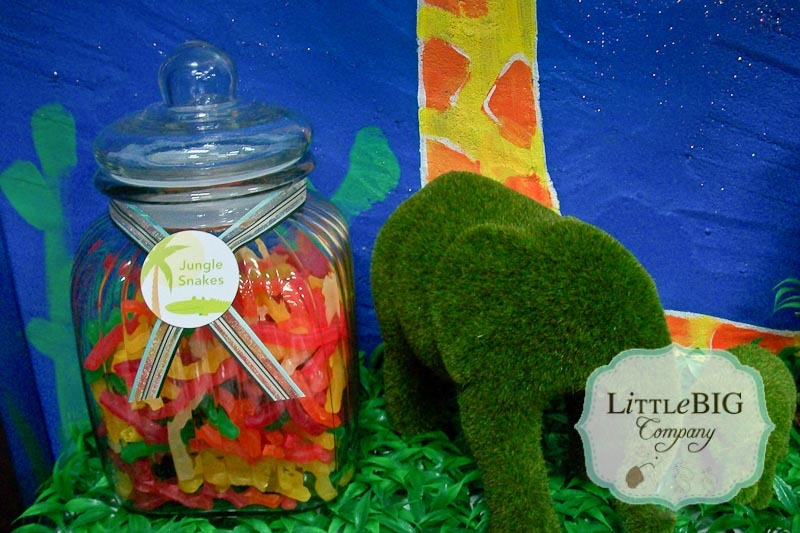 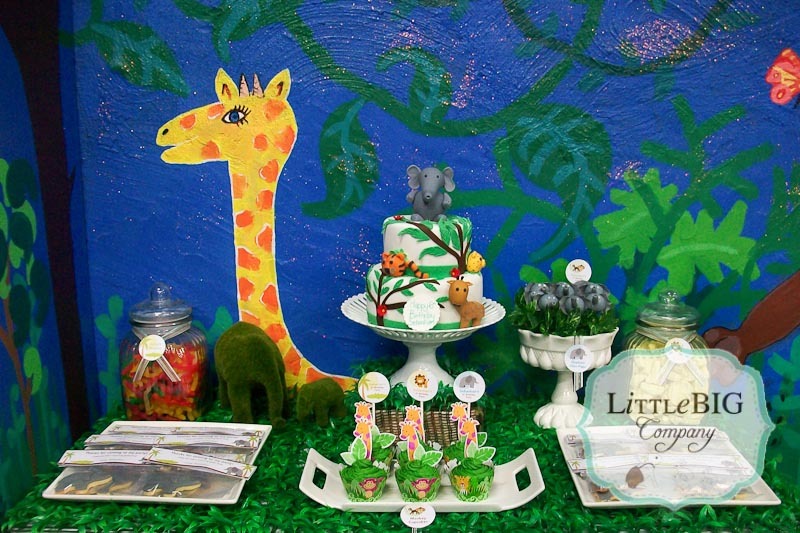 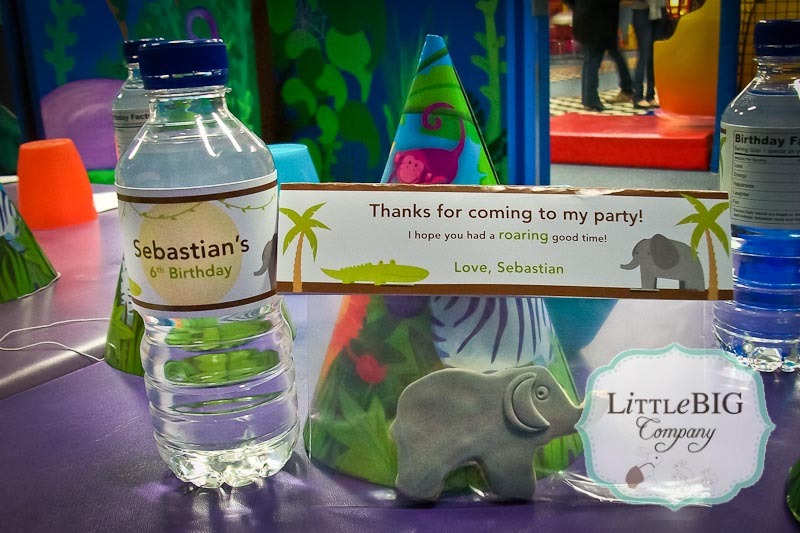 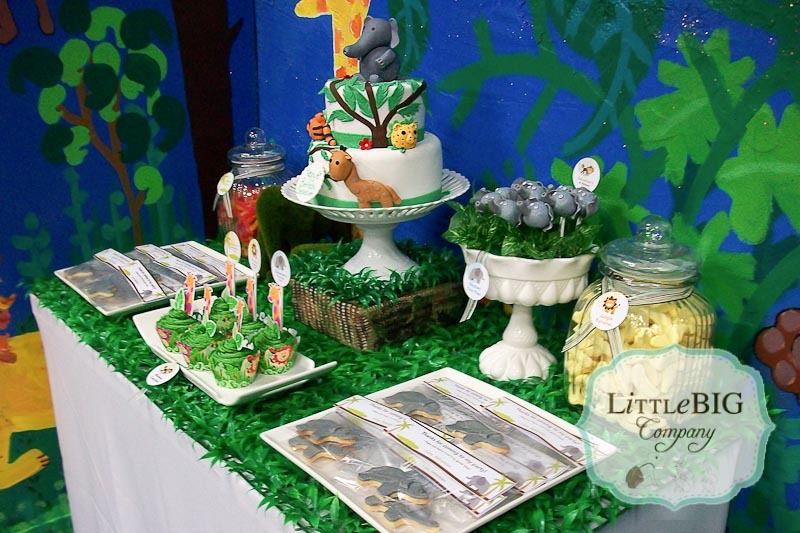 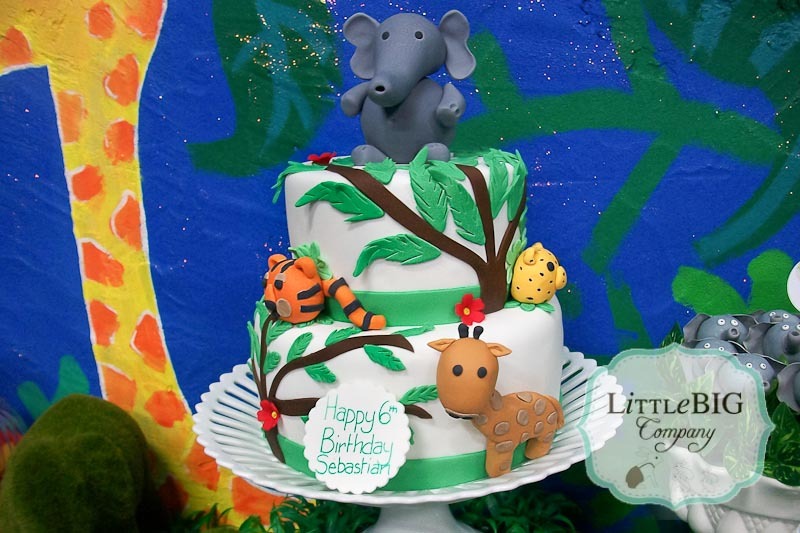 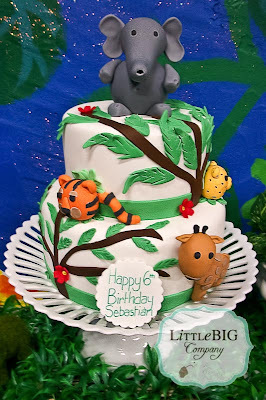 We also organised a jungle buffet for a special 6 year old at Tickity Boo - which was so much fun. Here are some photos of our adventures over the last month or two.